Make a referral for your family! 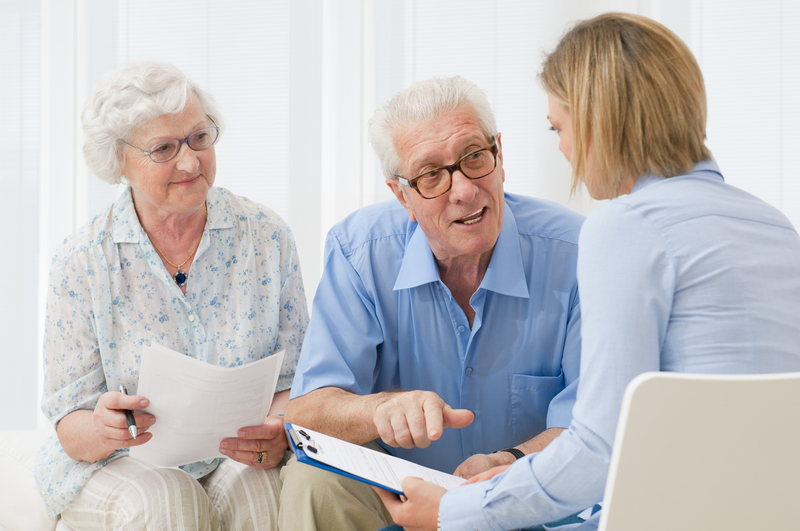 We would love to talk to you more about how we can help your parents and loved ones with manage their health in the comfort, convenience and security of their home. 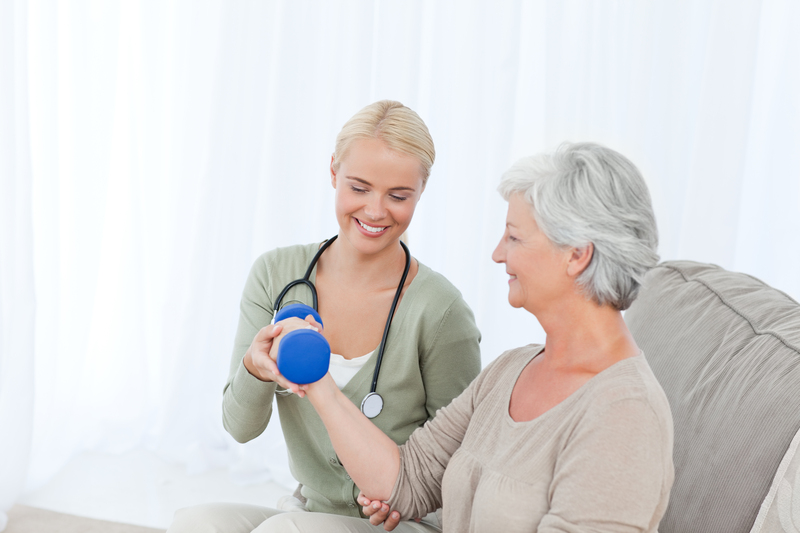 Skilled nursing is the foundation of home health care. 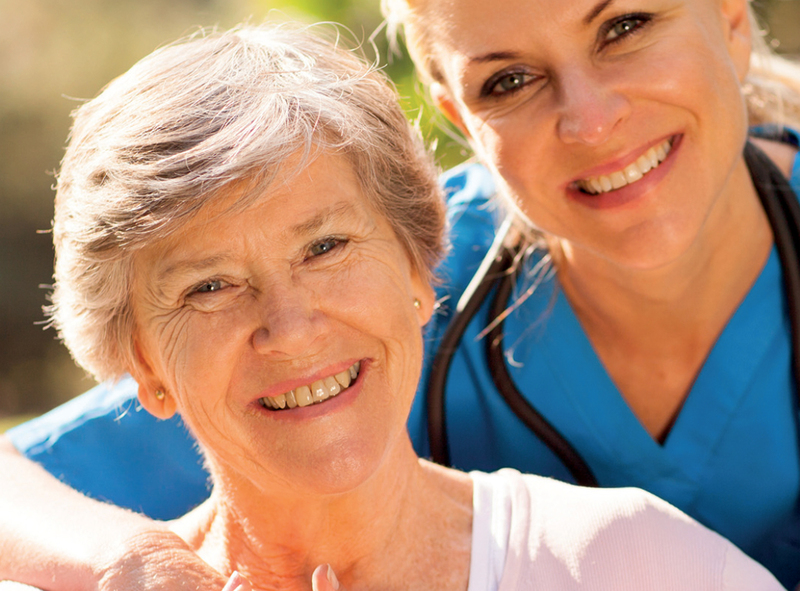 Wellcare Home Health’s nurses are some of the most highly skilled and devoted health professionals in the world. Each of our patients has one nurse and that nurse will closely follow and maintain their care from the beginning to the end of services. Wellcare Home Health only hires the best and the brightest nurses and health care professionals. We are always looking for exceptional new members to join our team. If you’re compassionate, caring kind and place your patients, their care and their families first, we encourage you to apply.